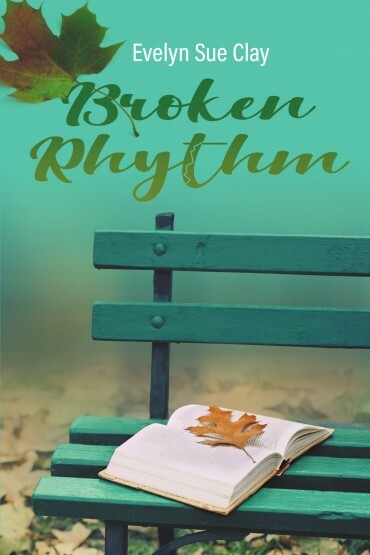 “Broken Rhythm” takes readers inside William Foster’s life as he releases himself from regrets and grief to give way to a life of solemnity, love, and prosperity. William Foster once made a promise that he was bound to keep. However, a tragic event prevented him from keeping the promise. Regrets and guilt weigh him down and only he can free himself from the shackles with which he constrained himself. This book is inspired by the Rhythm Night Club Fire of 1940 in Natchez, Mississippi. Through this novel, the author shows the readers the struggles they may face in life and she seek to teach both Christian believers and non-believers how to face these challenges to start a brighter day. “It is my desire and passion to share stories that could help someone else to get through difficult times in his/her life,” says Evelyn Sue Clay. “Broken Rhythm” is an inspirational re-creation of a real life tragic event that transformed one man into a better version of himself. Copies of “Broken Rhythm” are now available in selected outlets. Watch out for the launching of Evelyn Sue Clay’s website at www.evelynsueclay.com. Evelyn Sue Clay earned a Bachelor of Arts Degree in Communication from University of Nevada-Las Vegas, and an Associate of Art Degree from College of Southern Nevada. She is a songwriter and an upcoming screenplay writer. She is passionate about encouraging, motivating and inspiring others to move past their pain to seek a renewed life of joy and peace beyond life’s unfortunate circumstances. She is happily married, a great mother, grandmother, friend and a God-fearing woman.